The FBI released key findings into the Las Vegas shooting, but no motive. The FBI has concluded its investigation of the Las Vegas shooting, but a report released Tuesday says authorities still aren't sure of the gunman's motives. On Oct.
1, 2017, Stephen Paddock opened fire into a crowd of people attending a music festival from the 32nd floor of a hotel. The FBI says he fired over 1,000 rounds and killed 58 people. He took his own life before authorities could get to him. 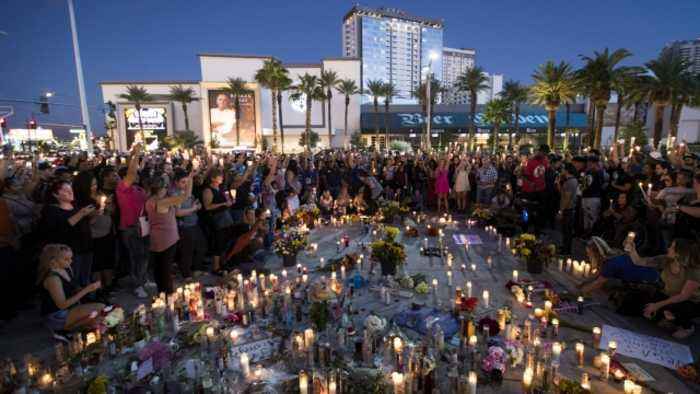 The FBI released multiple findings organized by the Las Vegas Review Panel, which spent nearly a year analyzing evidence to try to create a timeline of what happened before the attack and explain why Paddock did what he did. The panel's analysis found there was "no single or clear motivating factor" behind the attack. It also found the shooting was not directed, inspired or enabled by other people. The panel did note, though, the shooter's "desire to die by suicide." It said as Paddock grew older, he couldn't deal with "life stressors affiliated with aging." The panel also believes he may have been influenced by the memory of his father, who had a criminal background. Breezy in Las Vegas but warmer today. 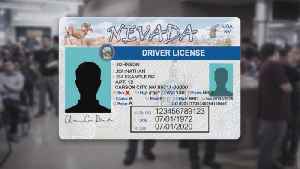 Nevada DMV implements gender-neutral IDs. Articulate, insightful and making everyone he met better - that is how Alex Arrow describes his 11-year-old son Kieran Shafritz de Zoysa, who was killed in a bombing at the Cinnamon Grand Hotel in Sri..
Dr. Tibaldi talks about Medicine on the Move. 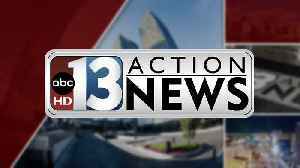 They will be at the 13 Connects Live Well LV health fair on April 27 at Boulevard Mall. 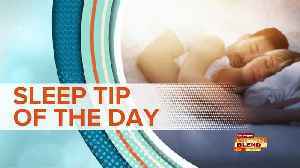 SLEEP TIP OF THE DAY: Sunlight Helps You Sleep!